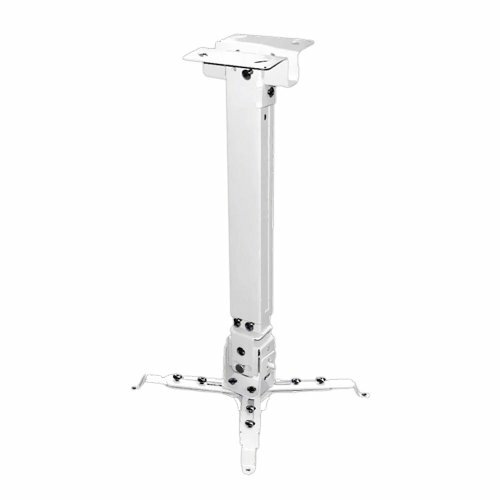 Projector Ceiling Mount Universal Ceiling Mount with Extension Pole kit White This item cannot be shipped to APO/FPO addresses. Please accept our apologies. 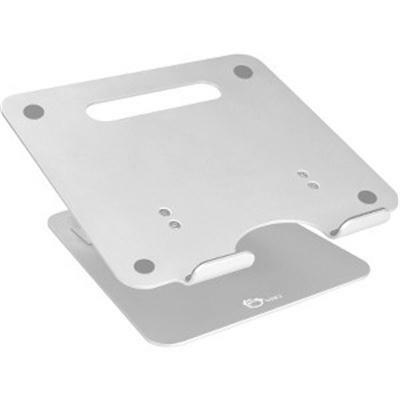 Wall Mount bracket for Casio UST models This item cannot be shipped to APO/FPO addresses. Please accept our apologies. 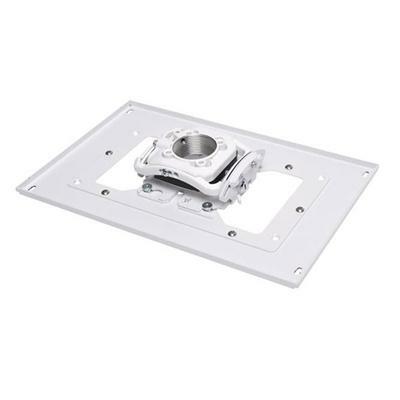 EPSON Ultra Short Throw Wall Mount BL 685Wi/695Wi/PL 675W/680/685W/BL Pro 1450Ui/1460Ui This item cannot be shipped to APO/FPO addresses. Please accept our apologies. 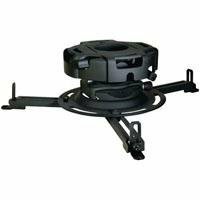 Display Projector Universal Ceiling Mount Full Motion This item cannot be shipped to APO/FPO addresses. Please accept our apologies. 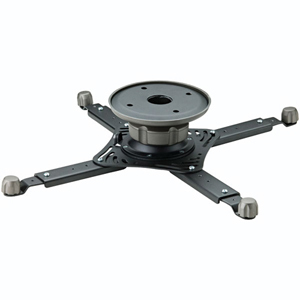 Epson Universal Projector Ceiling Mount Kit includes a universal projector mount 3" (76 mm) extension column and SpeedConnect ceiling plate. This item cannot be shipped to APO/FPO addresses. Please accept our apologies. 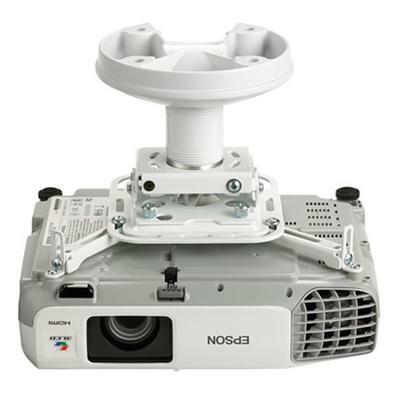 "Custom Micro-Adjustable Projector Mount (ELPMBPRH) was specifically designed for use with Epson Pro G models. 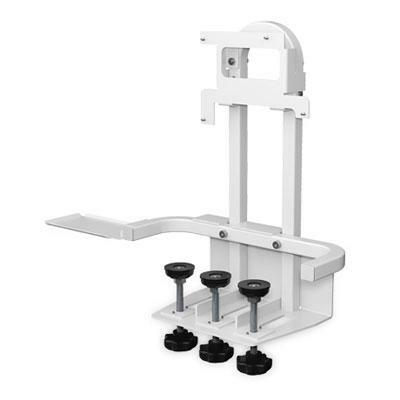 Centris Technology enables effortless fingertip positioning and self-adjusts to support different projector weights. Integrated cable management through the top of the mount. 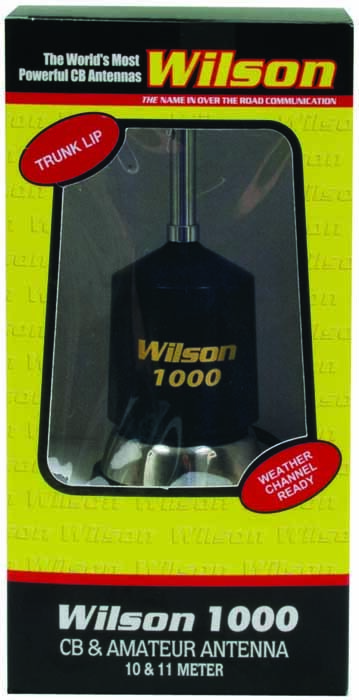 Dimensions: 1.8"" x 4.4"" x 5.1"" Weight Capacity: 30 lbs " This item cannot be shipped to APO/FPO addresses. Please accept our apologies. 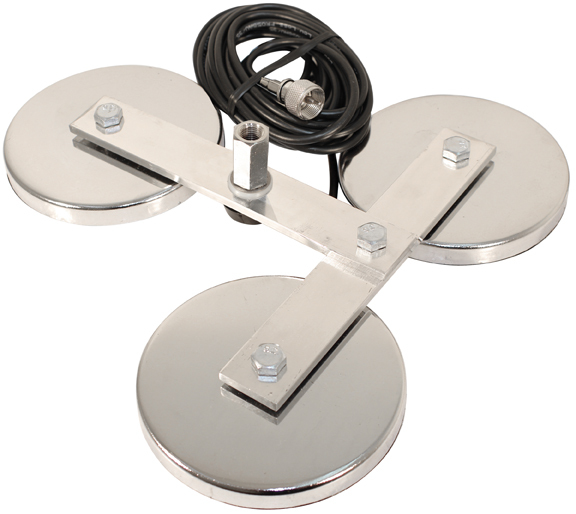 Mounting bracket extends your screen 6" from the wall or ceiling for easier operation. 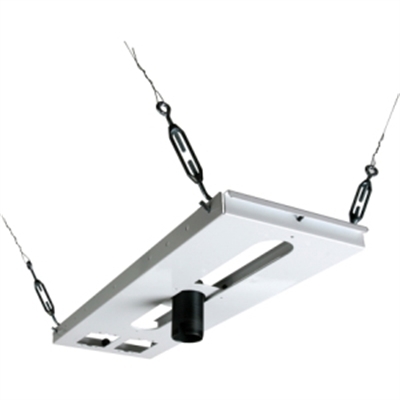 Blends imperceptibly into conference and classroom environments. 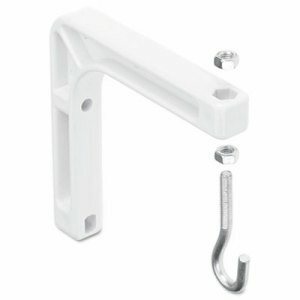 Two point wall attachment is sturdy and reliable. 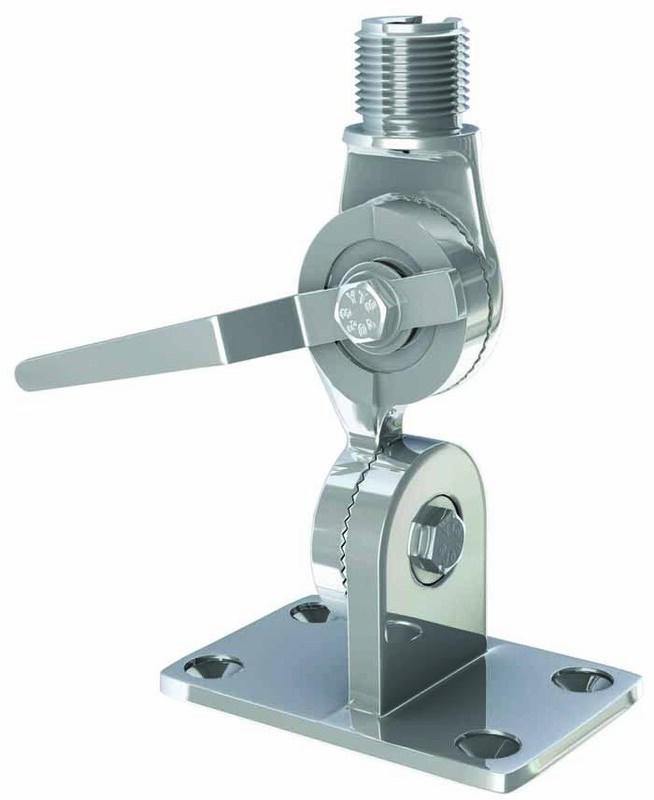 Adjustable suspension hook may be raise, lowered or rotated. 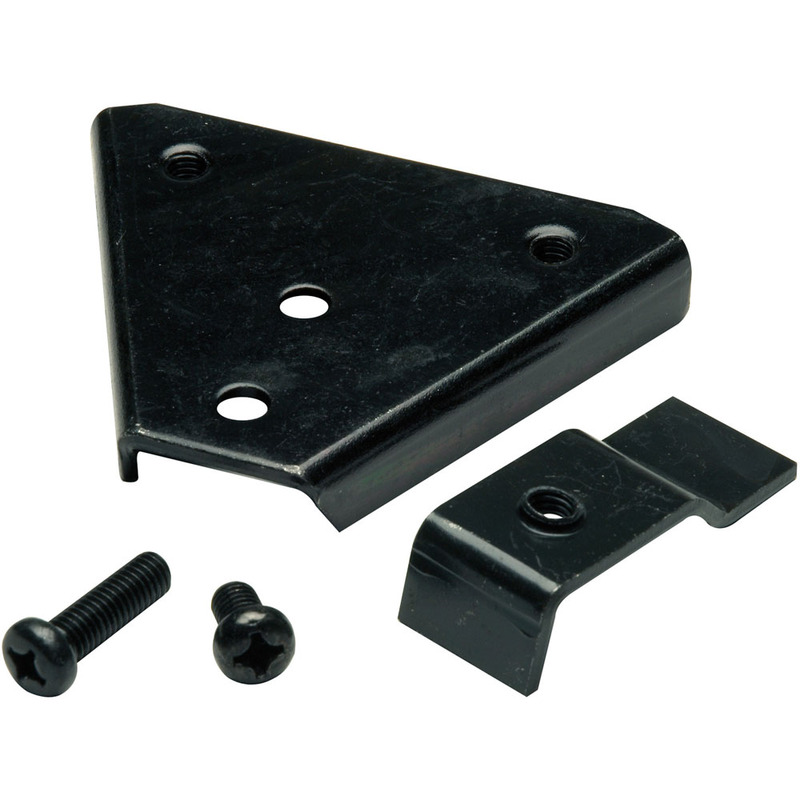 Wall/Ceiling Mounts & Hardware Type: Screen Bracket; Mounting: Wall/Ceiling; Overall Depth: 1 1/4"; Material(s): Plastic. 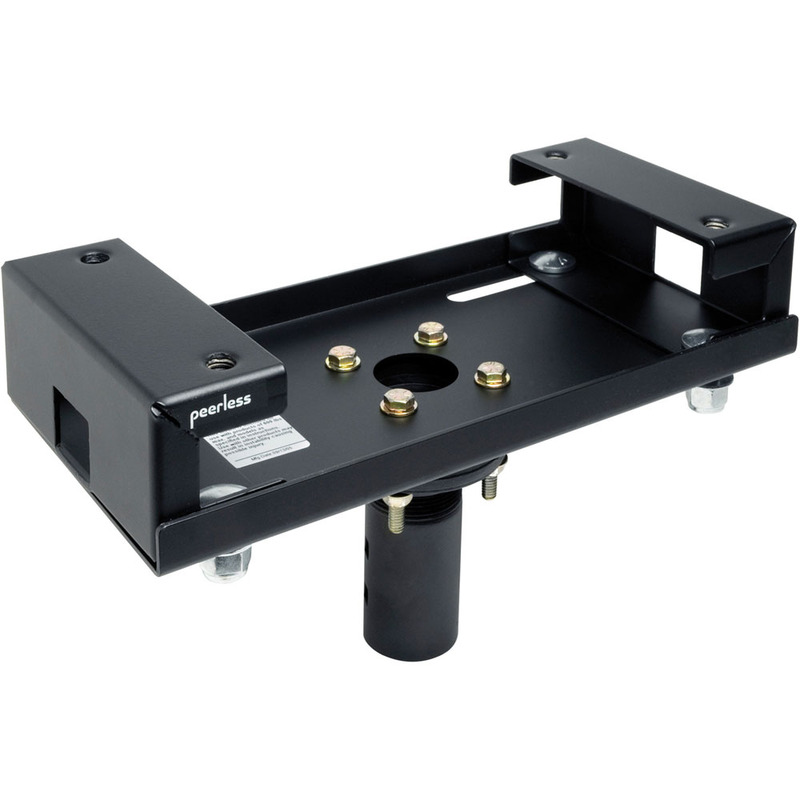 Peerless’ PRG Precision Gear Projector Mount is simplifying the way image alignment is done. 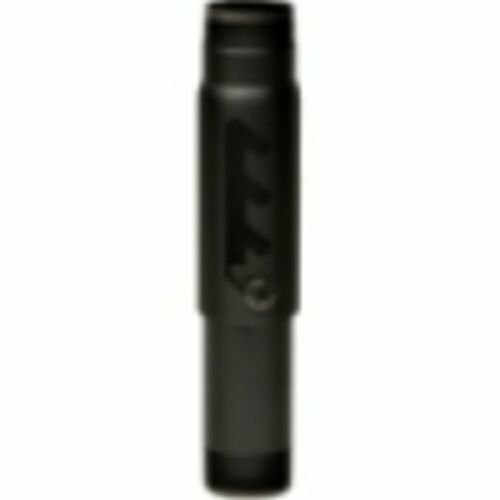 The patent-pending precision gear design allows exact tilt and roll image positioning by either simply turning two adjustment knobs with a Phillips screw driver, or use the tool-less option by extending the knobs to adjust by hand. 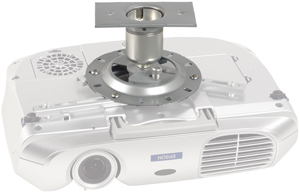 Just set the precision gear to the desired position to secure it in place – it will hold its position even during projector maintenance. 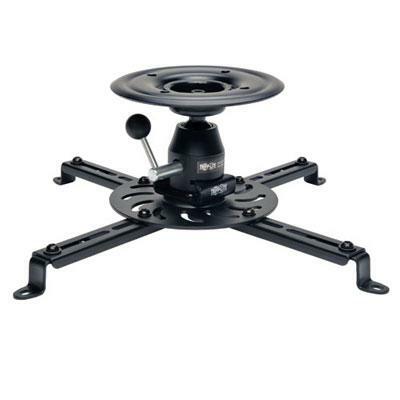 With Peerless’ PRG Precision Gear Projector Mount, just set it and forget it. No more adjustment screws. No more micro adjustments. No more hassles. Patent-pending precision gears provides exact projector image alignment>Two adjustment knobs control projector image alignment>Pre-assembled design reduces installation time>Horizontal wrench access slots make flush mounting installations fast and easy>Cable management allows cables to be routed through projector mount out of sight>”U” shaped pitch bracket allows for hassle free cable routing>Quick-release mechanism to easily service projector>Spider® Universal Adapter Plate extends up to 17.63" (448 m This item cannot ship to APO/FPO addresses. Please accept our apologies. 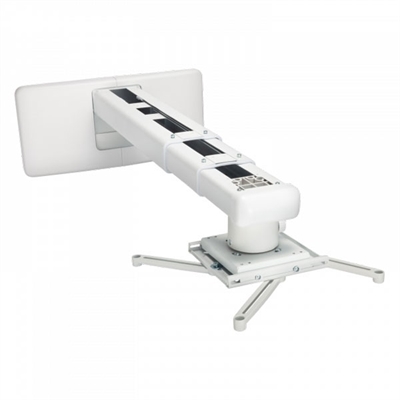 Adjustable Aluminum Laptop Stand for Macbook and PC Raises and tilts your laptop to the perfect ergonomic viewing position This item cannot be shipped to APO/FPO addresses. Please accept our apologies. 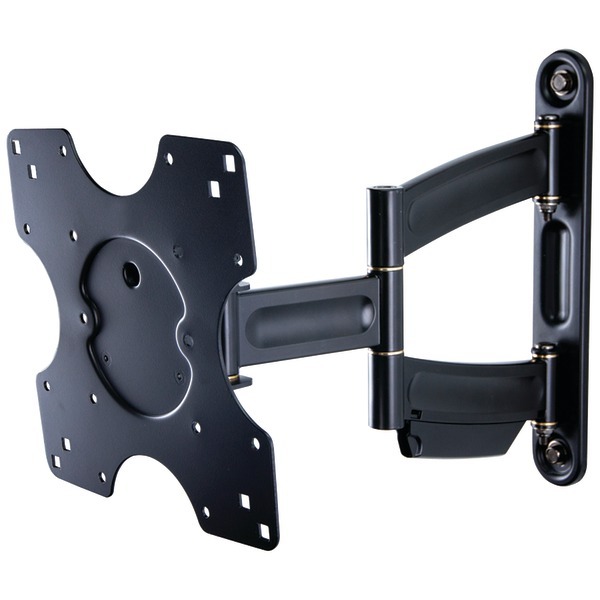 Universal Wall Mount for Short Throw Projectors for ViewSonic LS620 PS501 PS600 PX706; LightStream PJD5353 PJD5553 PJD6352 PJD6552 This item cannot be shipped to APO/FPO addresses. Please accept our apologies. 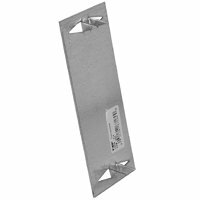 Lightweight adjustable suspended ceiling plate for use with NEC ceiling mounts This item cannot be shipped to APO/FPO addresses. Please accept our apologies. 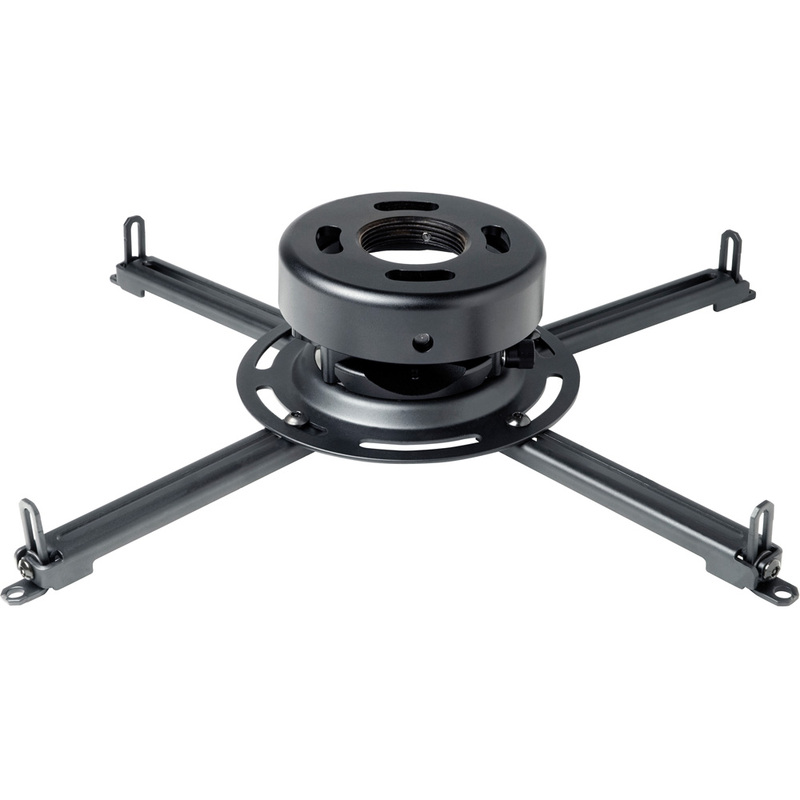 Ceiling Mount for Home Cinema Projectors (White)... Sleek and simple installation. 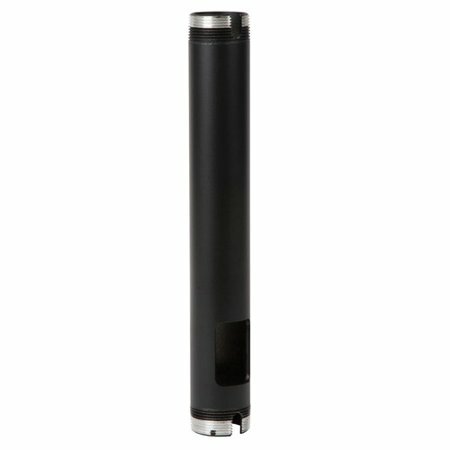 For use with the PowerLite Home Cinema 8100 8500UB 8350 8700UB This item cannot be shipped to APO/FPO addresses. Please accept our apologies. 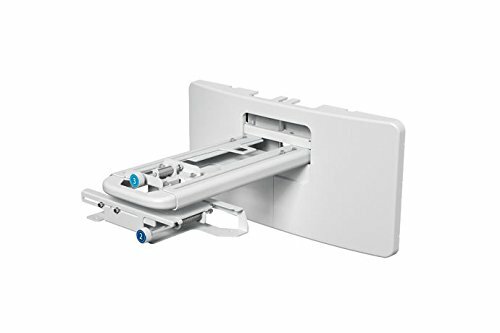 EPSON PowerLite 470/BrightLink 1410Wi/1420Wi/1430Wi/480 Series Table Mount This item cannot be shipped to APO/FPO addresses. Please accept our apologies.